The package arrived promptly in the middle of the worst snow storm this area has seen in over 10 years. 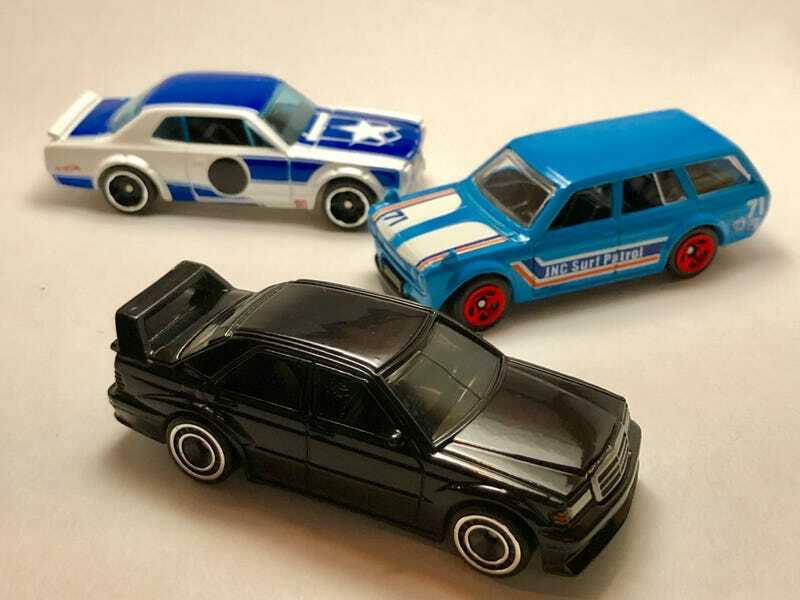 The 190 E is amazing! Funny enough right after I got it my wife went into labor with our second. It’s been a long week and I’m just now getting to them. Thanks again!